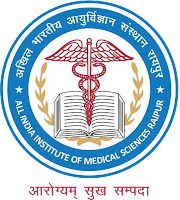 Office of the District and Session Judge, Raipur, Chhattisgarh has announced recruitment news for the post of Stenographer. Applicants interested in this job may apply on or before 3rd April 2017. 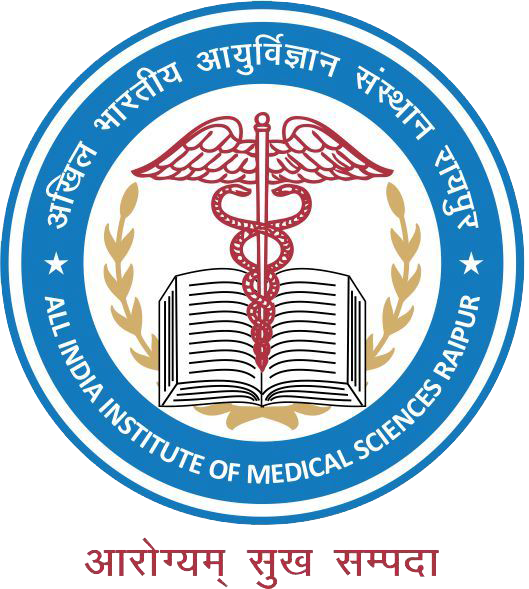 All India Institute of Medical Sciences has announced recruitment news for the post of Junior Resident on contract. Applicants interested in this job may apply for walk-in-interview on 9th & 10th September 2016. 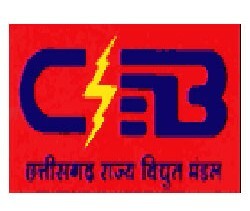 Chhattisgarh State Power Holding Co. Limited has announced recruitment news for the post of Office Assistant and Junior Stenographer for Physically Handicapped candidates (PwD Quota). Applicants may apply on or before 20th January 2016. 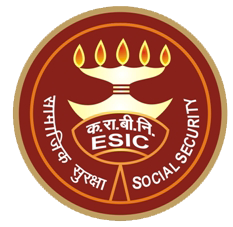 Employees' state Insurance Corporation of India (ESIC) Raipur has announced recruitment news for the post of Upper Division clerk and Multi Tasking Staff. 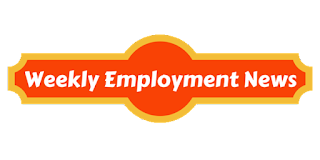 Applicants interested in this job may apply on or before 6th January 2016. Education/ Qualification: Applicants applying for the post Upper Division Clerk must possess any graduate degree and working knowledge in computers. For the post of Multi Tasking Staff applicants must possess Matriculation/ 10th class pass.